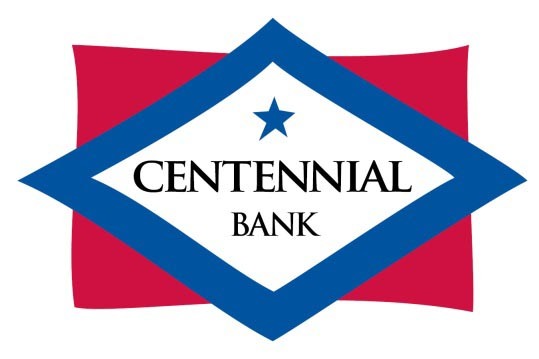 Centennial Bank is a local contact for veterans trying to refinance, or purchase a home. 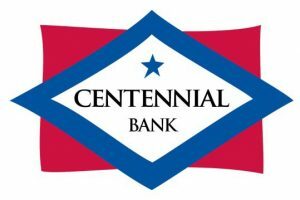 As a VA approved lender Centennial Bank has VA to VA refinance, relaxed credit standards, with an easy process requiring no out of pocket money. You can find Miss Ashley Newman in our contacts section on both our SVRC and Veteran Services site. Homes for Heroes is a network of real estate professionals who are prepared to give real savings to those who serve their communities when they buy sell or refinance a home. You can find Luke Thomas in our contacts. Sheep Dog is an all volunteer nonprofit organization who’s primary goals are to help with disaster relief and recovery, and to provide members a way to give back to their communities. 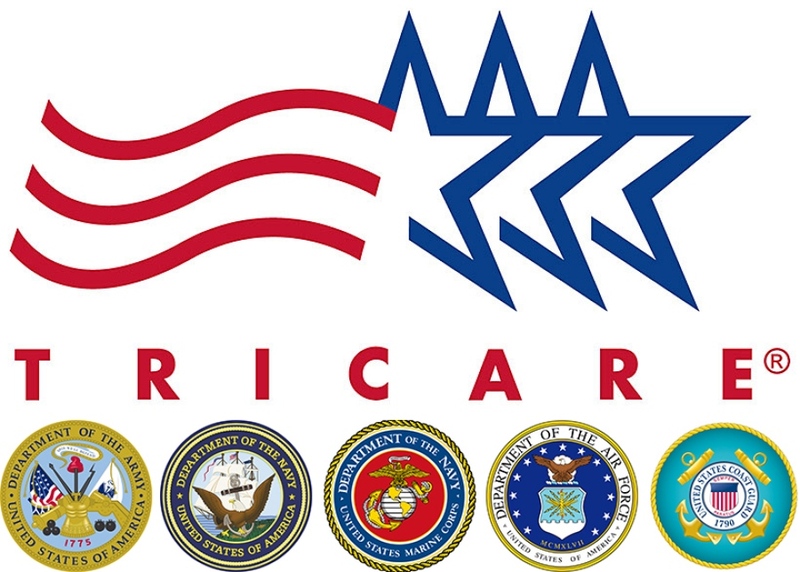 TRICARE is a healthcare service program for servicemembers, reservists, dependents, and some eligible retirees. 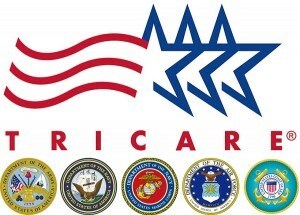 Their are stateside (North–South–West) and overseas TRICARE programs. 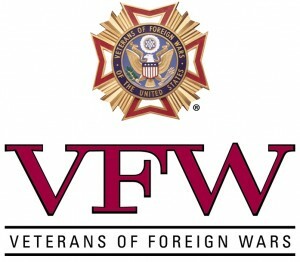 VFW is the leading official nonprofit organization for US military benefits. They have posts (installations) in most major cities in america. Troops to Teachers purpose is to assist eligible military personnel to transition to a new career as public school teachers in “high-need” schools. 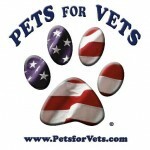 Pets for Vets is a national program which gives veterans shelter dogs to help with rehabilitation. 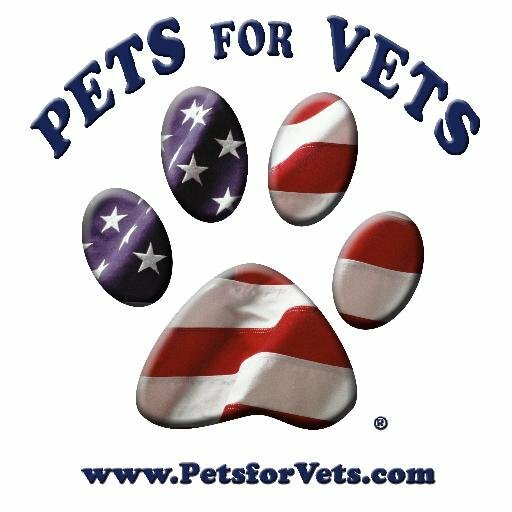 Professional trainers work with the dogs and teach them good manners to fit into the veterans lifestyle. ARVets is an Arkansas based organization that has helped thousands of military veterans use benefits and programs that are meant to better their lives. Right-at-Home is an aid assistance program for veterans who served during a time of war or for the surviving spouses of those veterans. Veterans Aid & Attendance Pension will pay additional income to cover long term care costs. 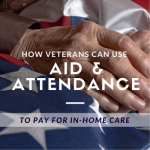 Agingcare is a program based around aid assistance for the elderly veteran/civilian who need information on healthcare resources. Along with Aid & Assistance this program also offers pension to family members willing to care for their elderly family members. Mesothelioma Prognosis is a program focused on the diagnosis and treatment of mesothelioma. Veterans who served in a variety of fields could have been exposed to Asbestos, contracting Mesothelioma. 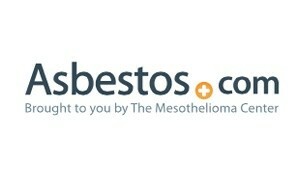 Asbestos.com is a website aimed at helping veterans with asbestos-related claims. This site offers an appeal to denied claims along with assistance in paperwork.